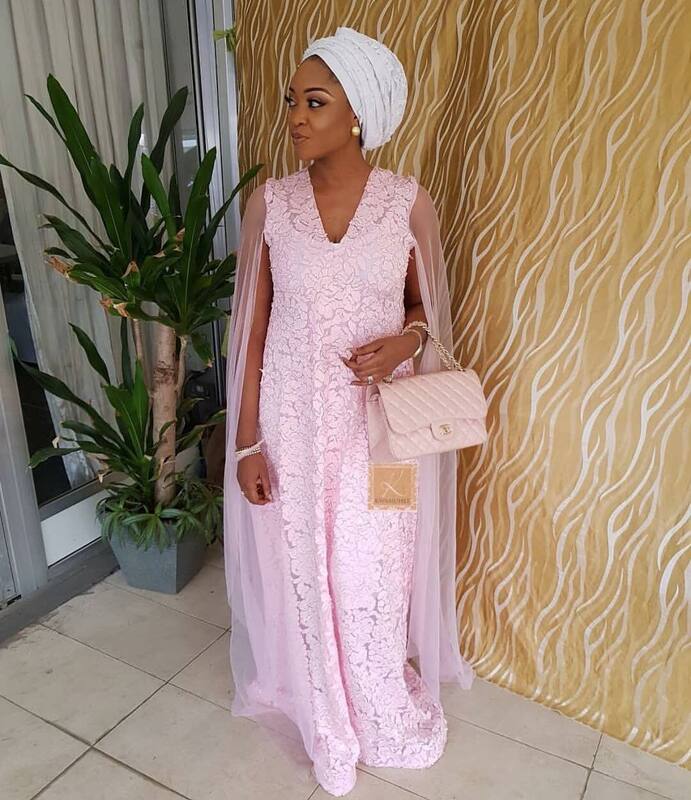 Maxi dresses are those floor length dresses, usually not form fitting but it’s the length that best describes the style of these dresses. 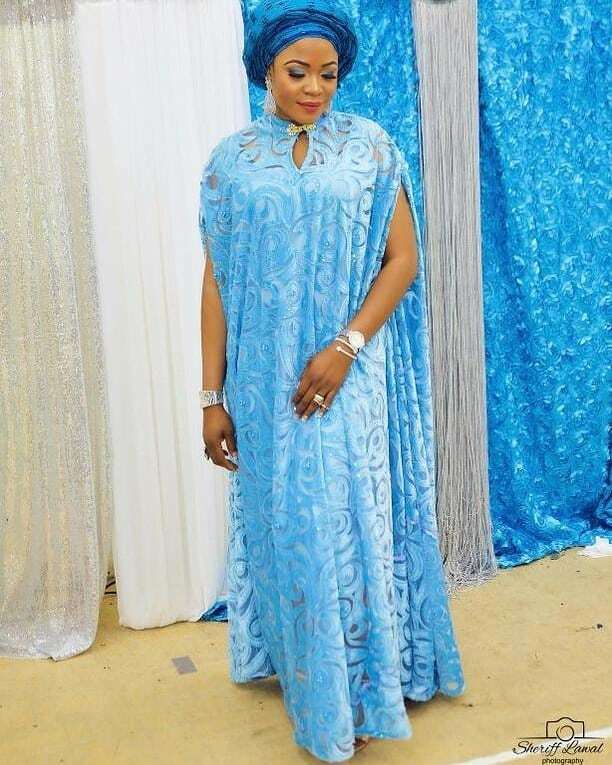 They come in different colors and cuts, abbayas, usually worn by Muslim women are maxi dresses too. 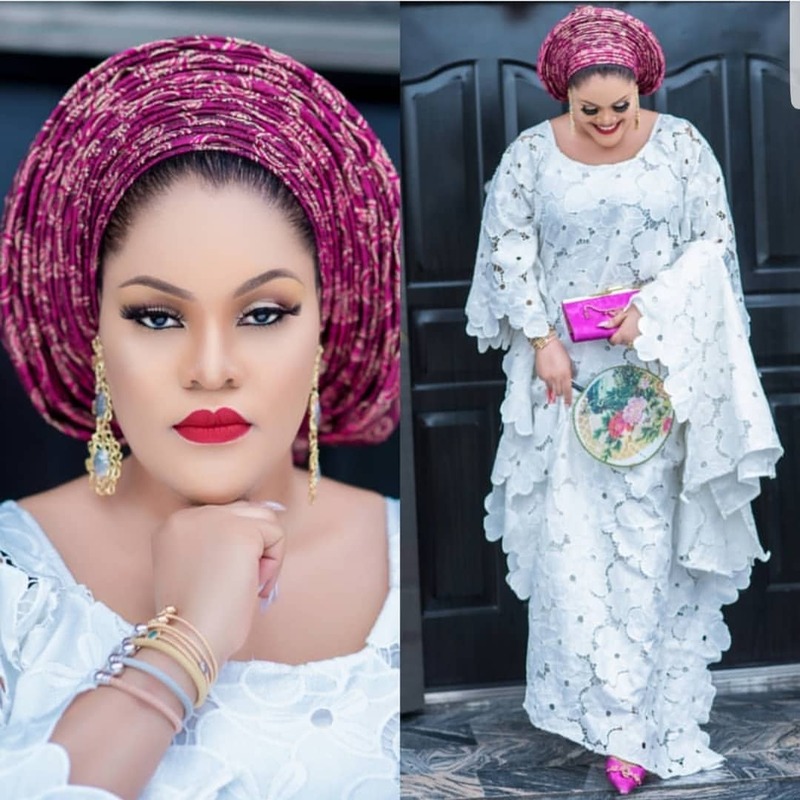 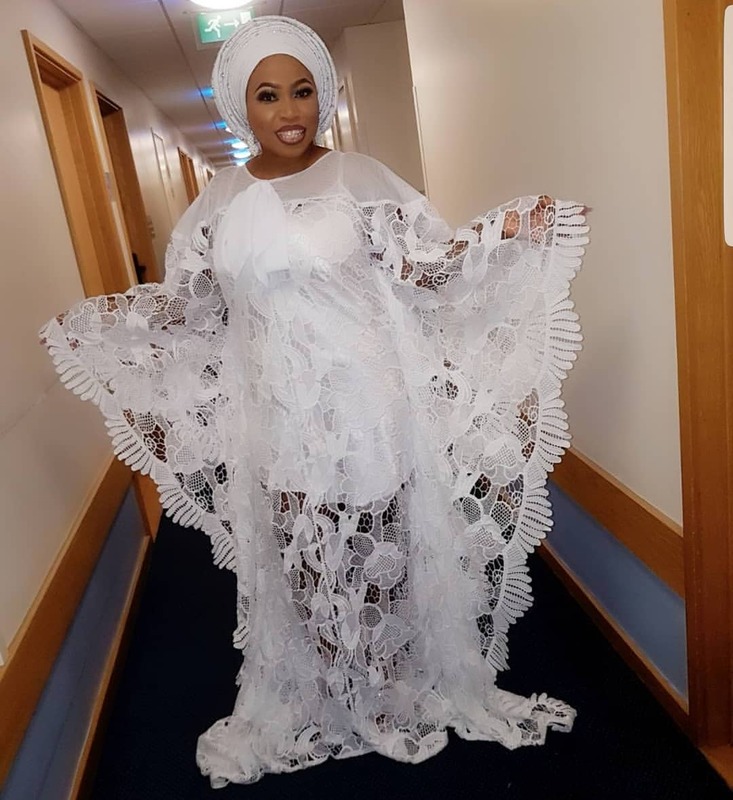 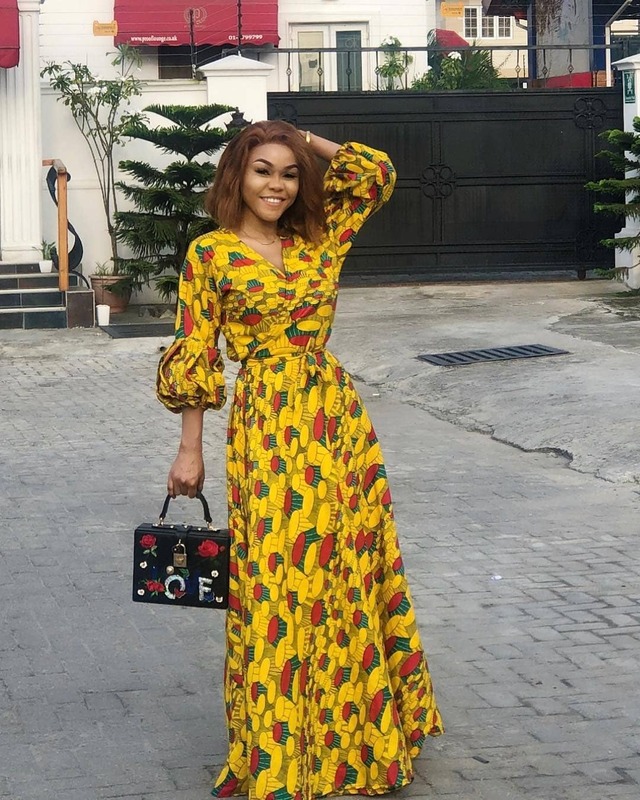 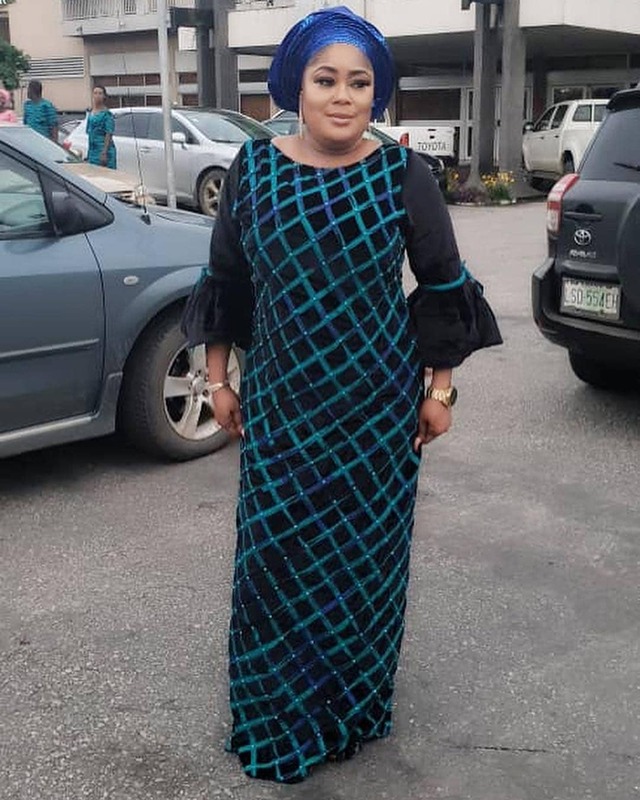 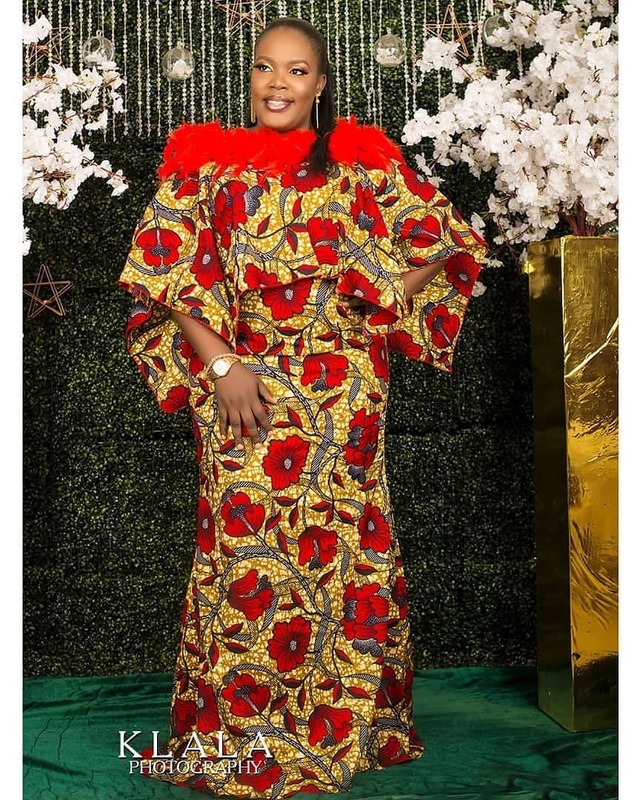 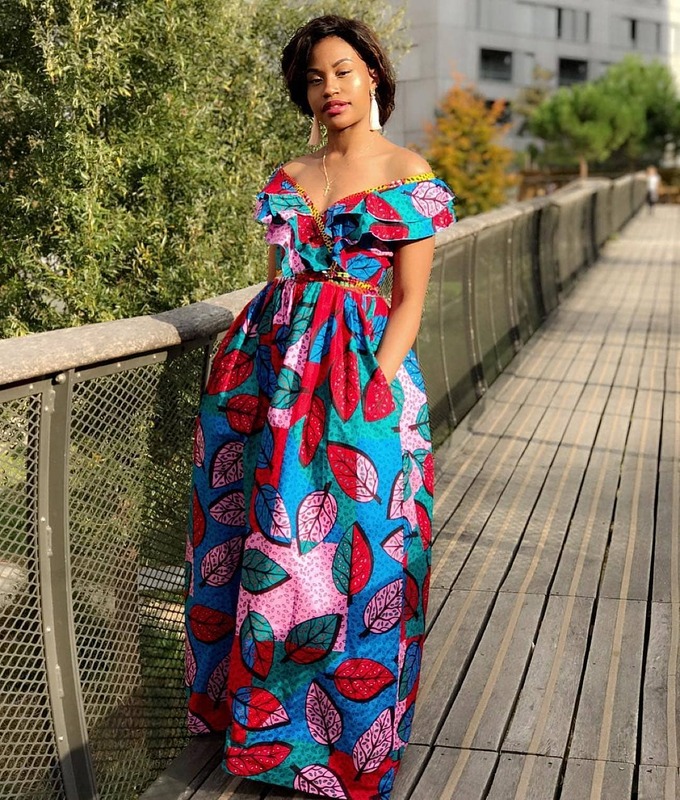 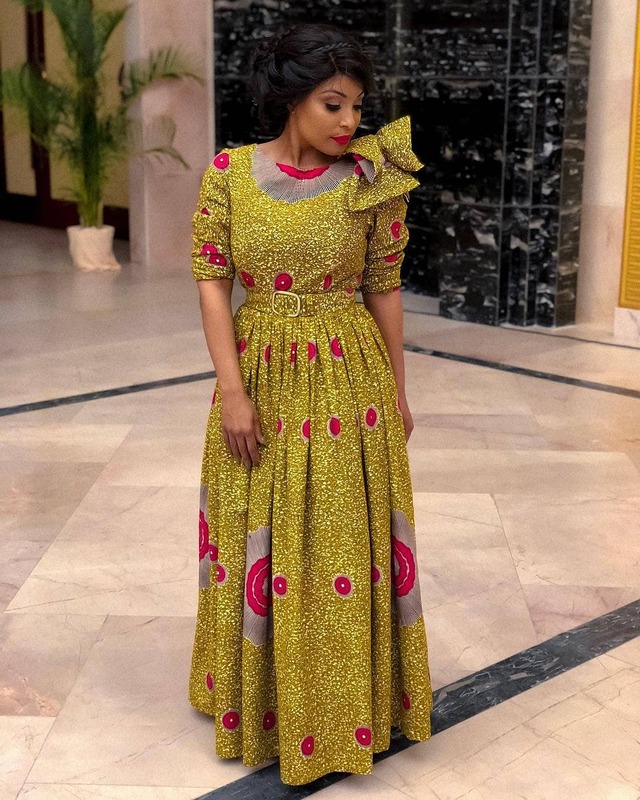 As with all things fashion, ankara always makes its own mark too and thus, we have gorgeous ankara maxi dresses that these women rocked very well. 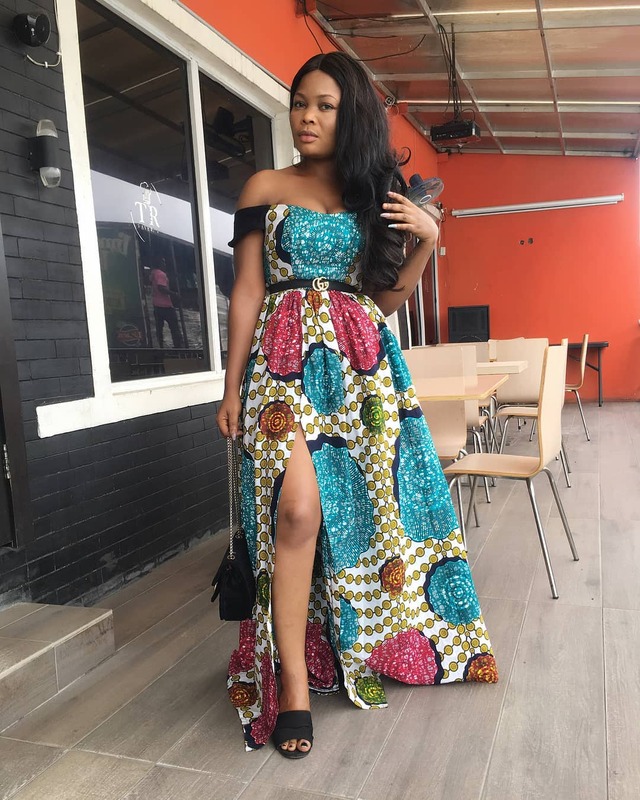 You can always decide to wear a pair of heels or even flats to accompany your ankara maxi dresses; it’s all up to you! 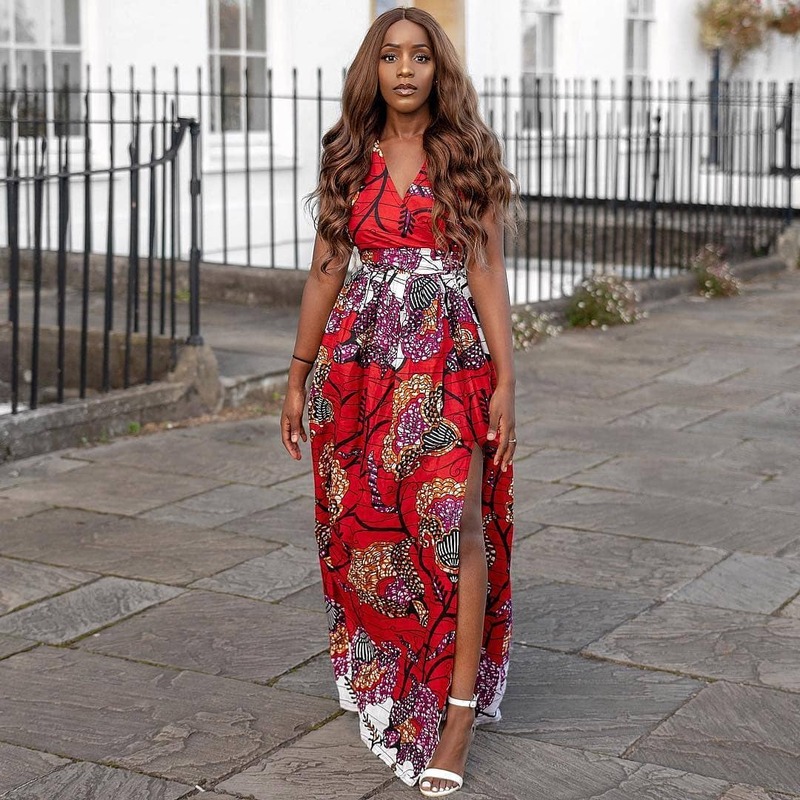 Rock these perfect maxi dresses on a Friday.